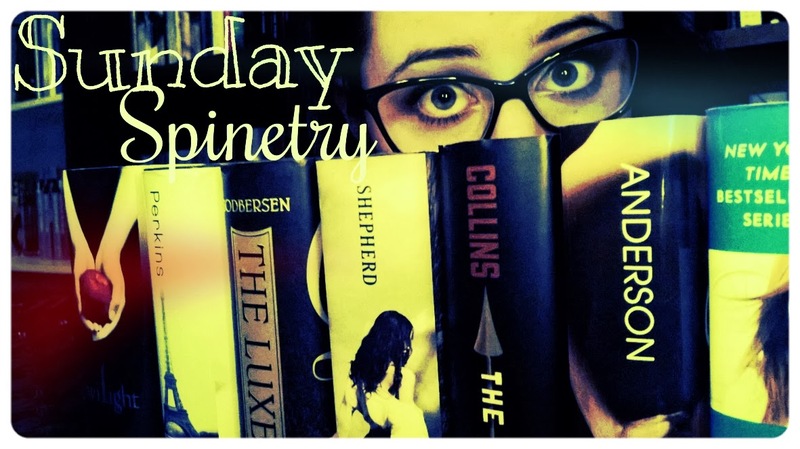 Sunday Spinetry is a weekly meme hosted by, well, me! 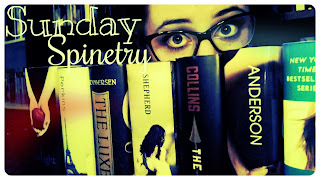 For all the details on Sunday Spinetry, just go here! I decided to go for a little theme with this week's poem. 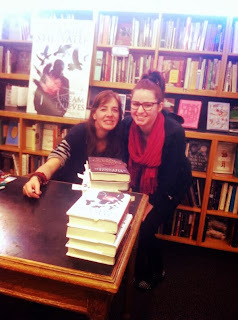 One of my current reads is The Raven Boys, and I happened to meet Maggie for the second time on Friday and get some books signed. Feel like doing some poetry? Make your own spinetry and link to it in the comments! Ah, so much awesome. <3 SO jealous that you got to meet Maggie! 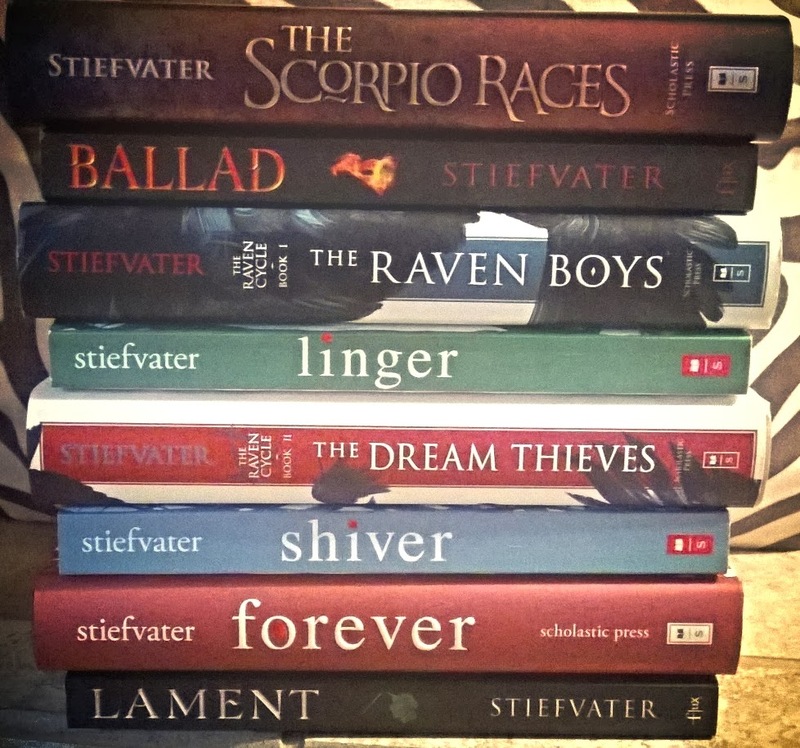 I adore her books. 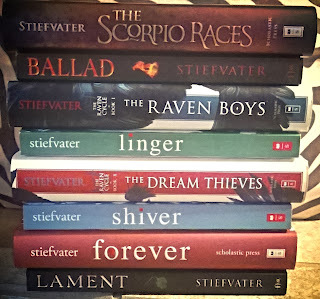 The Scorpio Races is the best :) Happy reading! She was at a book festival in Tucson that I was at but I totally missed her and regretting it. I can't get over how cute this meme is!